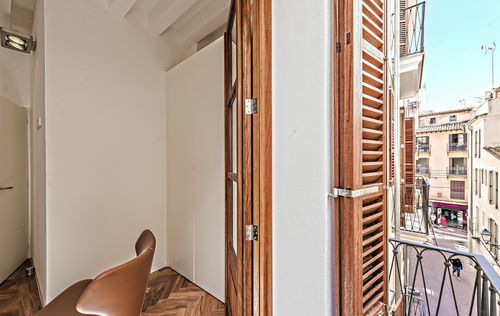 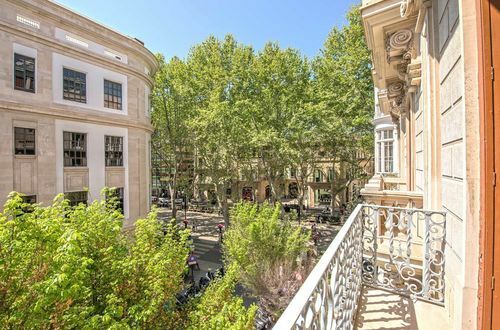 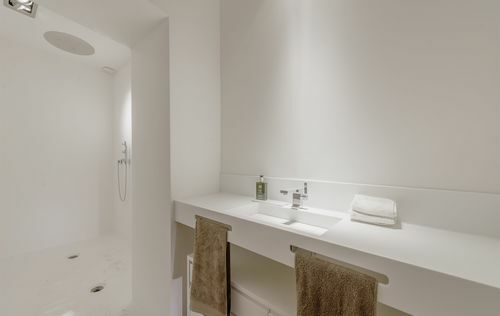 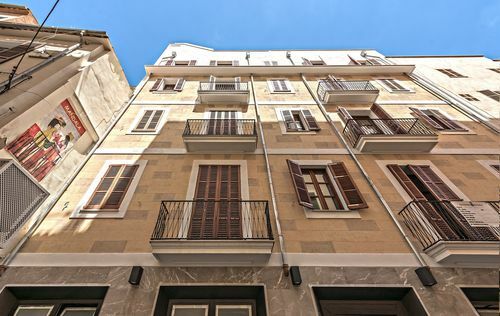 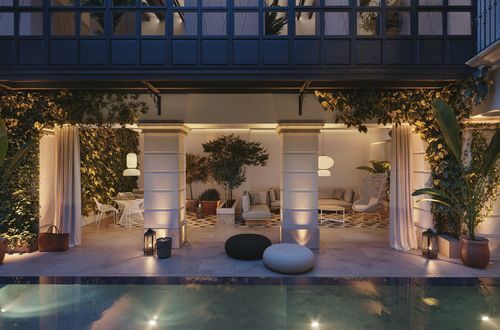 This new luxurious penthouse spread over the top three floors of a well maintained townhouse, right in the heart of the popular old town of Palma. 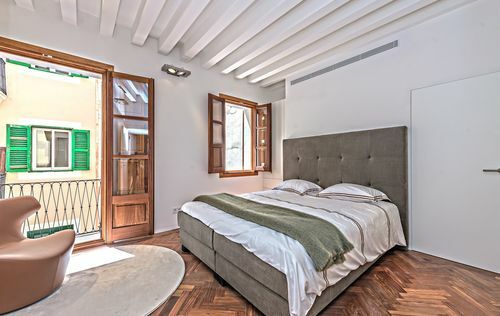 Modern design, clean lines and puristic materials combine harmoniously with traditional style elements such as the exposed wooden beamed ceiling and the typical wooden windows and doors. 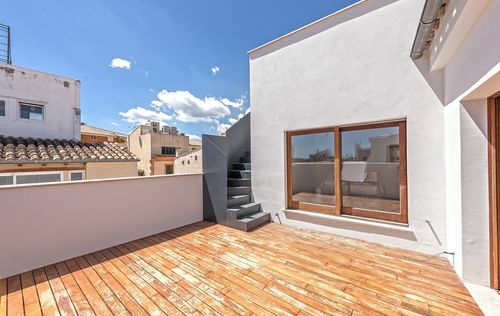 The living quarter extends over two levels and features two bedrooms each with their own bathroom, a kitchen and a large living and dining room, where a staircase leads to the roof terrace on the top floor. 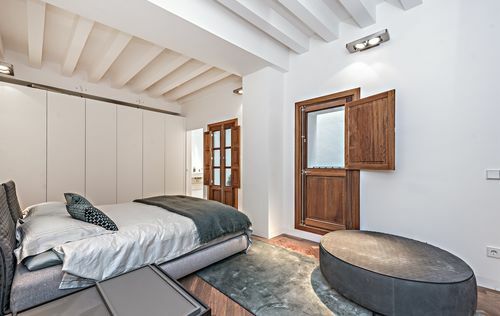 Beside a chill-out and dining area you will find a fully equipped summer kitchen. 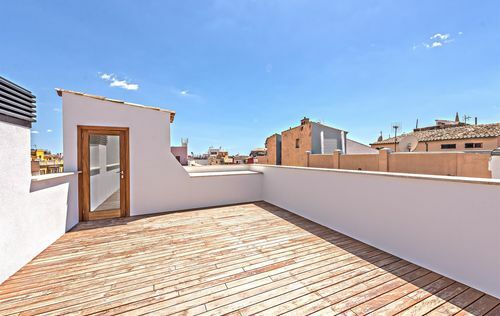 Enjoy the fabulous views over the rooftops of the town over a sundowner or BBQ with friends. 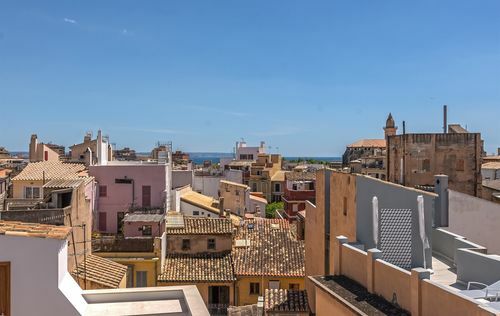 The old town boasts a special charm with its small alleys, imposing historic buildings and hidden courtyards as well as numerous sights, restaurants, cafés and shops. 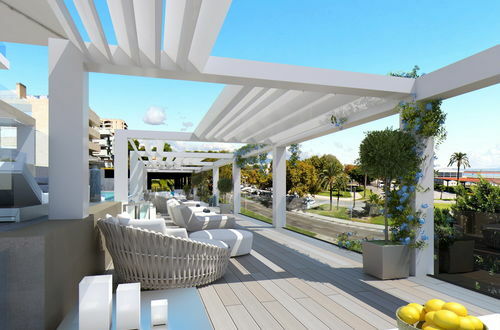 Pure luxury - top investment opportunity right at the harbor!